Virginia Lawn Service – Personalized, trusted, excellent lawn service. We’ll work with you to get the most out of your lawn. Get in touch now to see how easy it can be. 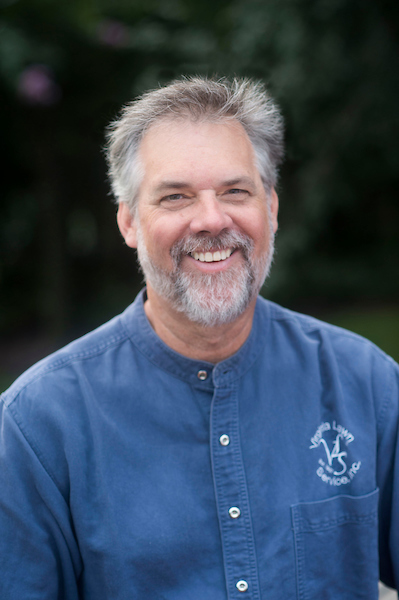 What makes Virginia Lawn service different? We have done away with the “cookie cutter” or “template” approach to an agreement. Direct attention is given to every customer and they are provided with a customized plan. 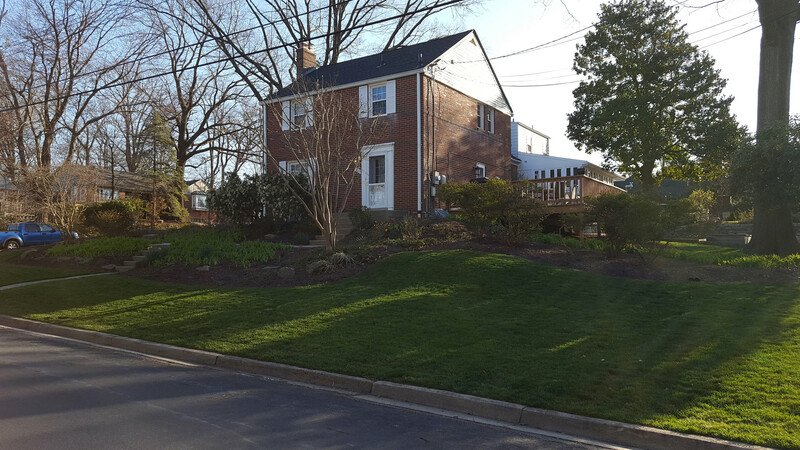 Regardless if you have a townhouse to maintain or an estate to landscape, Virginia Lawn Service can take care of your landscape and maintenance needs. 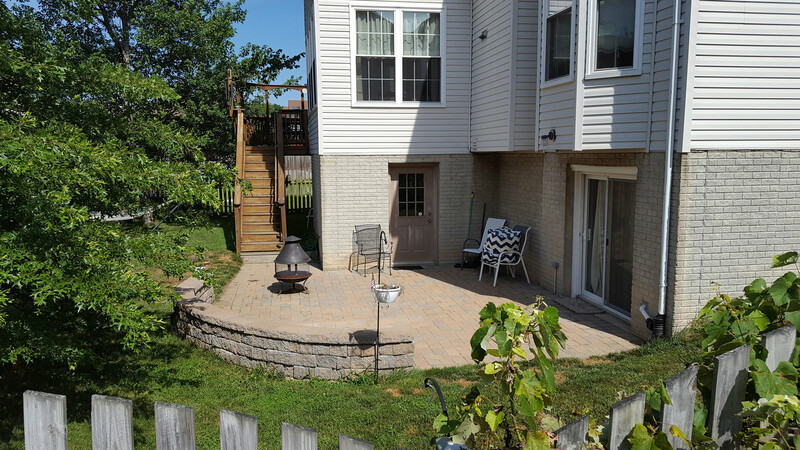 Started over 30 years ago, Virginia Lawn Service has come to not only know the craft, the region, but what people here in Northern Virginia want in what we call the “outdoor living room” or your yard. Year after year, clients have placed their lawns in our hand the care for and enhance. Many have moved to other homes in the area and we have been honored to move or service with them. A large part of trust is listening. We have many ways to reach us and we do not send people to an offsite answering service when they call; we actually answer the telephone and engage in a conversation. If an issue occurs that needs correction, Virginia Lawn Service takes great interest in resolving it satisfactorily. How can I tell the quality of your services? What services can Virginia Lawn Service provide? A huge variety of landscaping and maintenance. Virginia Lawn Service provides services to nationally known retail clients, banks, churches, restaurants, cemeteries, municipalities, Homeowners Associations, parks and of course individual residences. 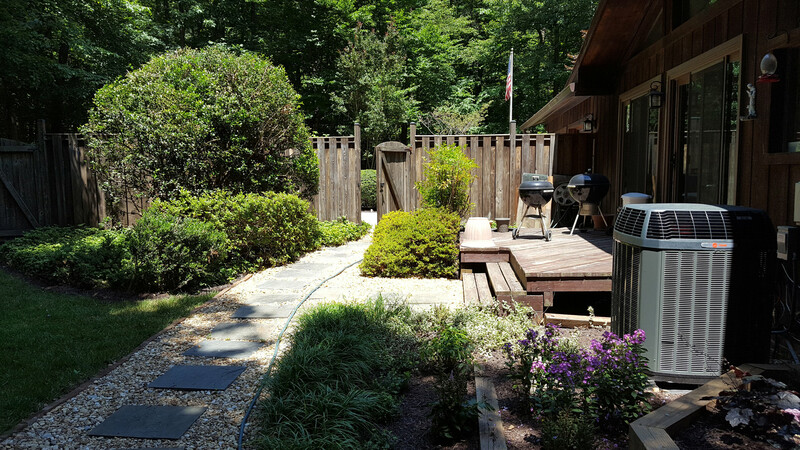 With this broad level of experience, we apply over 30 years of landscape design and maintenance experience to make each property a place to pleasantly interact with the outdoors. 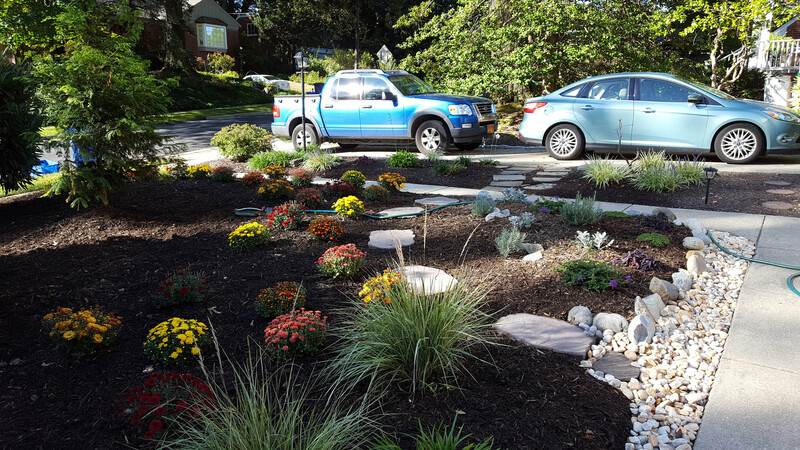 We can completely provide an install a landscape design for part of a yard or for the entire property. 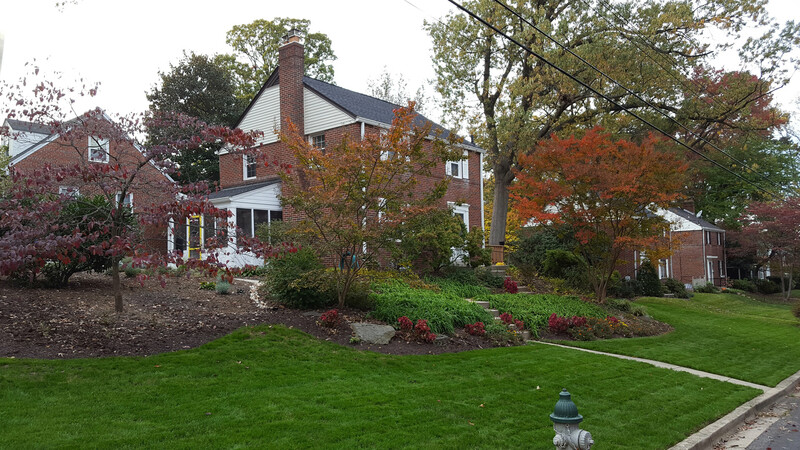 Virginia Lawn Services has the ability to handle many types of projects, and even if it isn’t listed, it is worth calling and seeing if we’d be able to help. Do you have anyone who can vouche for your quality? Tons. See just a few things our clients have said.